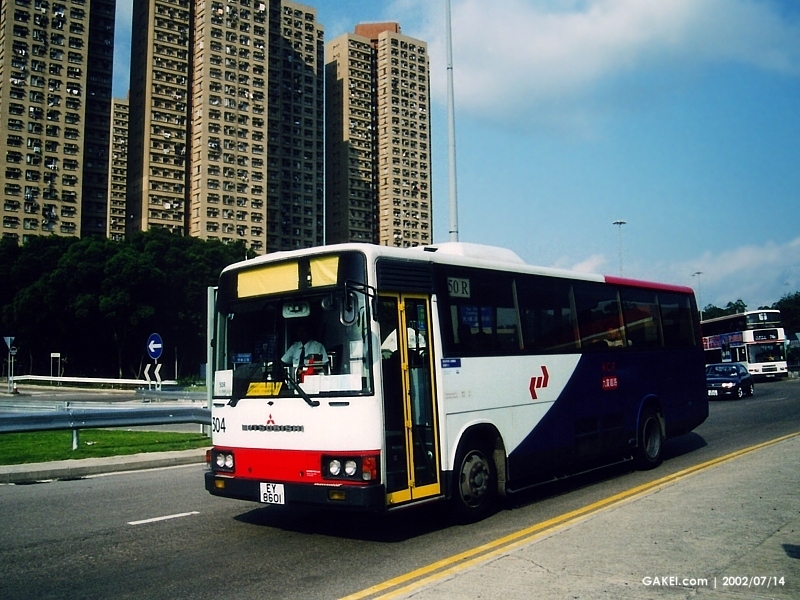 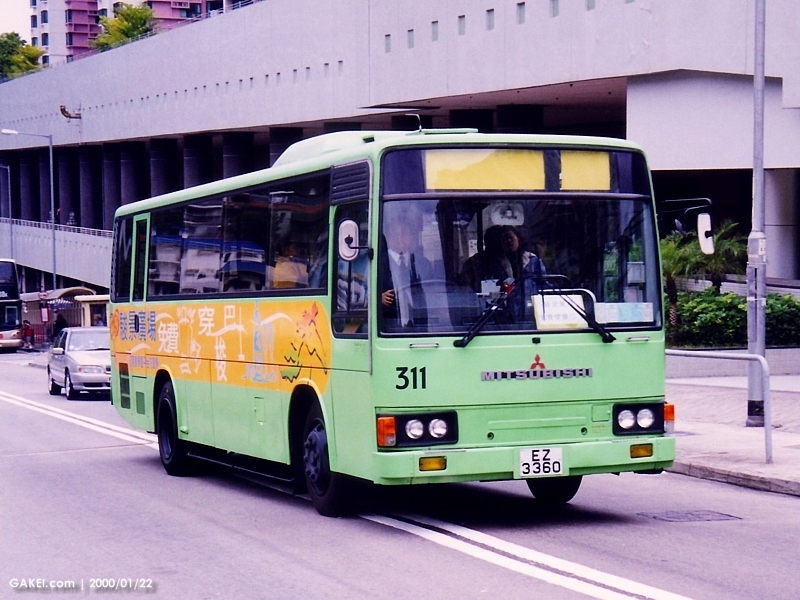 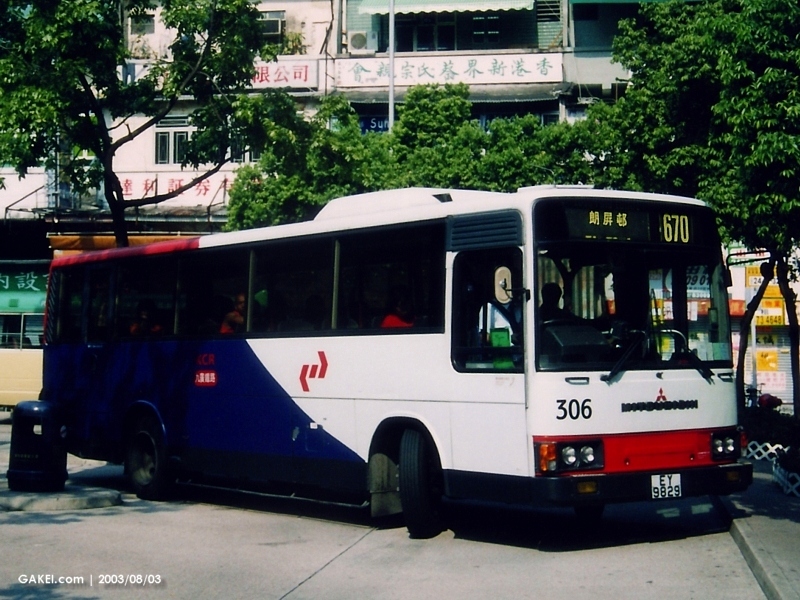 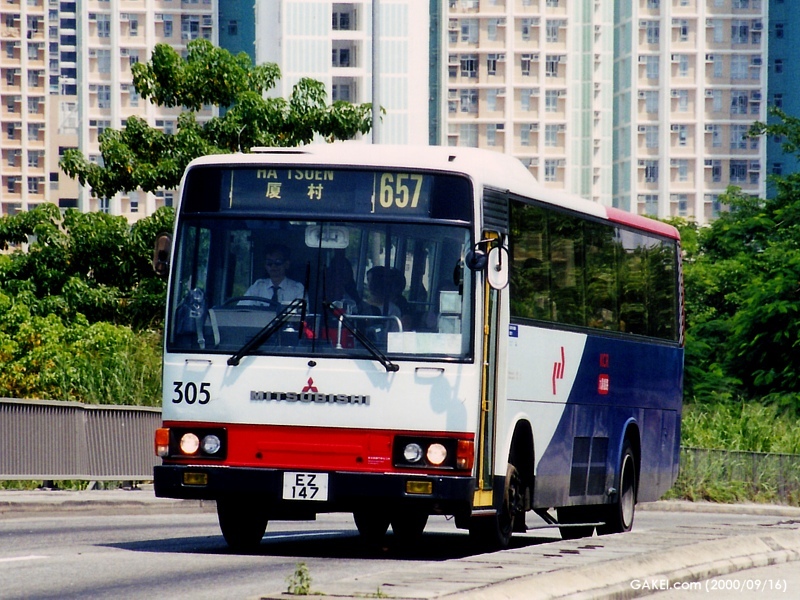 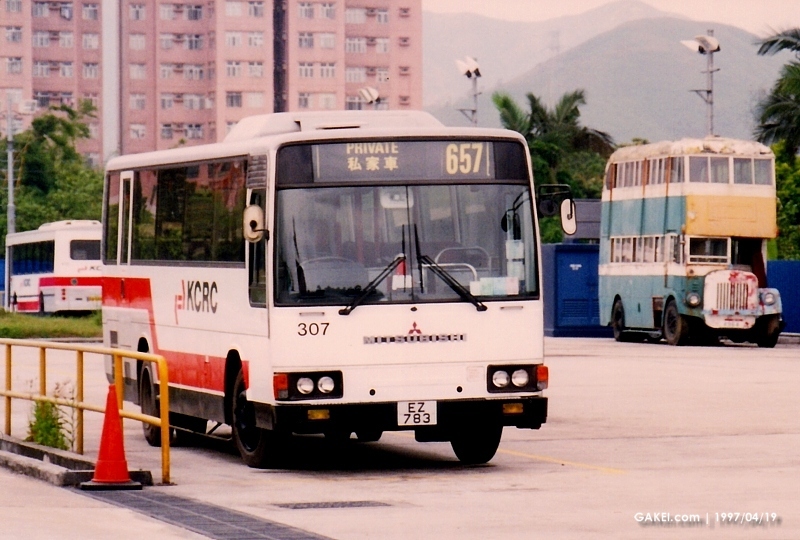 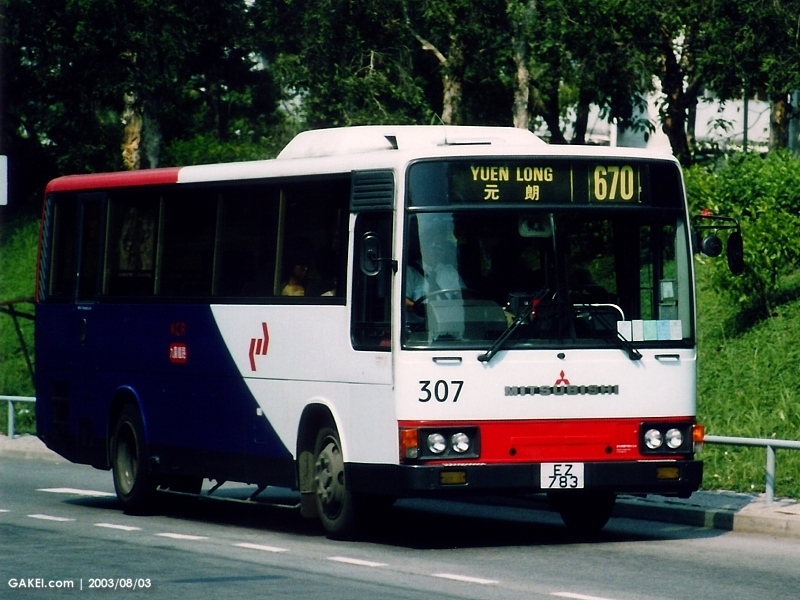 Kowloon-Canton Railway Corporation introduced 11 Mitsubishi FUSO MK117J single-deck buses in end of 1991. 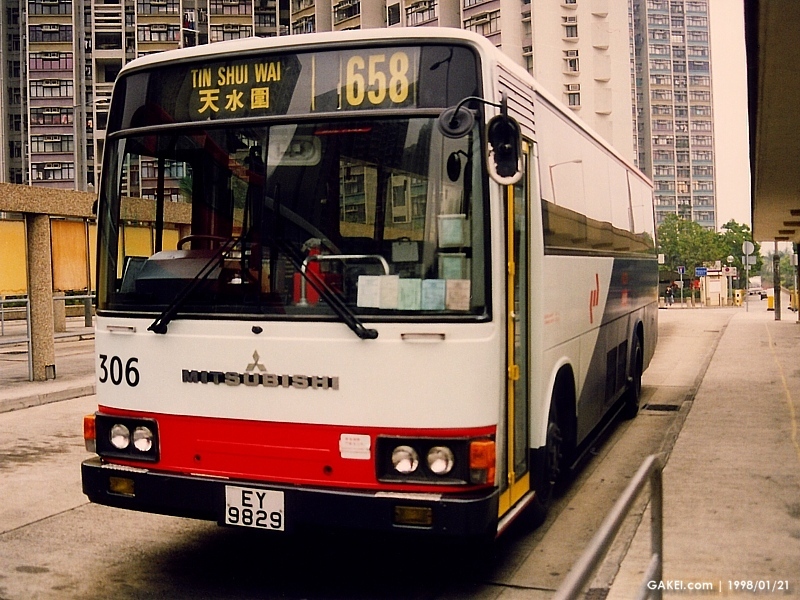 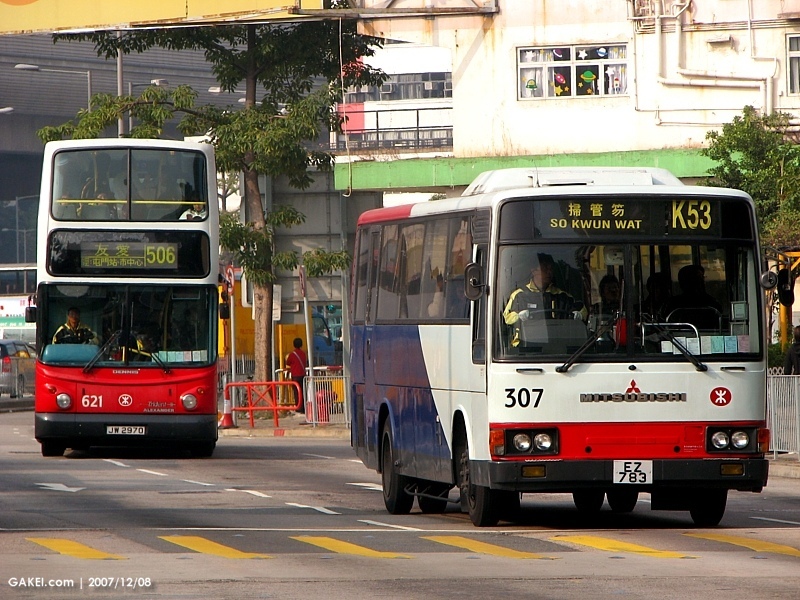 The technical specfications are very similar to the same model of buses in the Kowloon Motor Bus ("KMB") fleet. 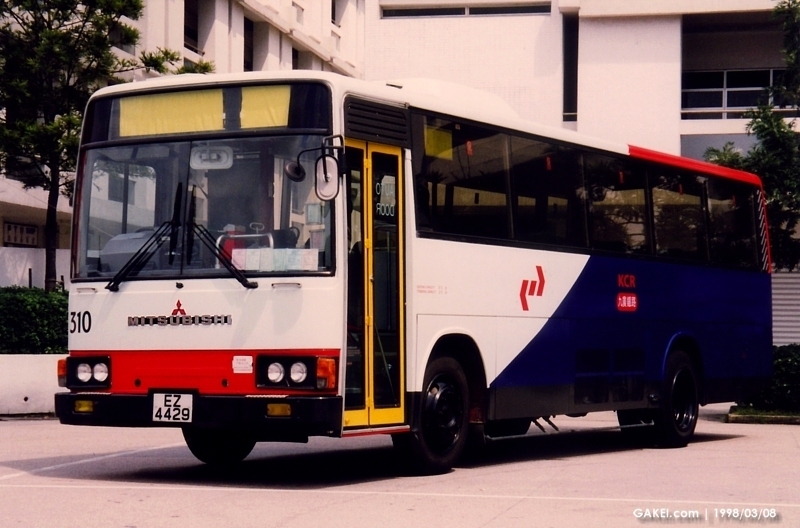 However, with their 25 seats and 26 standees, the capacity is quite different from those of KMB. 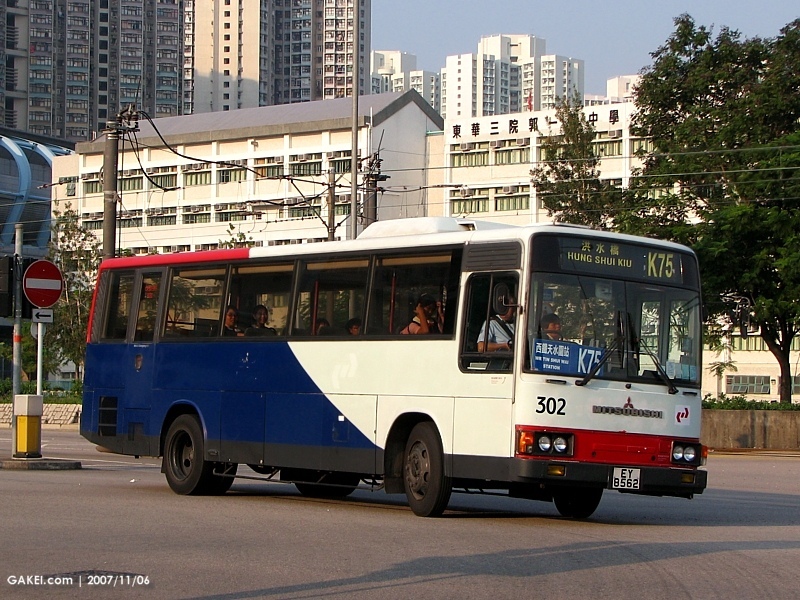 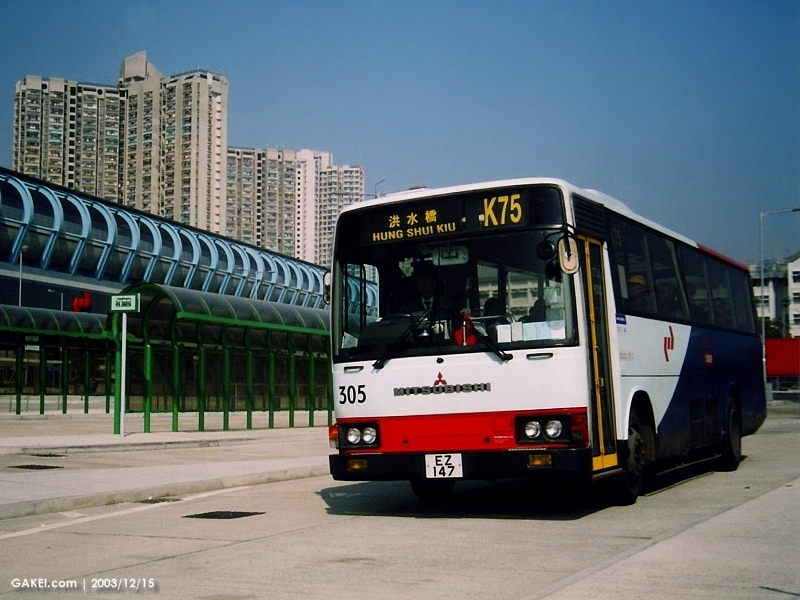 The buses were operated by MTR Corporation Limited after the Rail Merger on 2 December 2007. 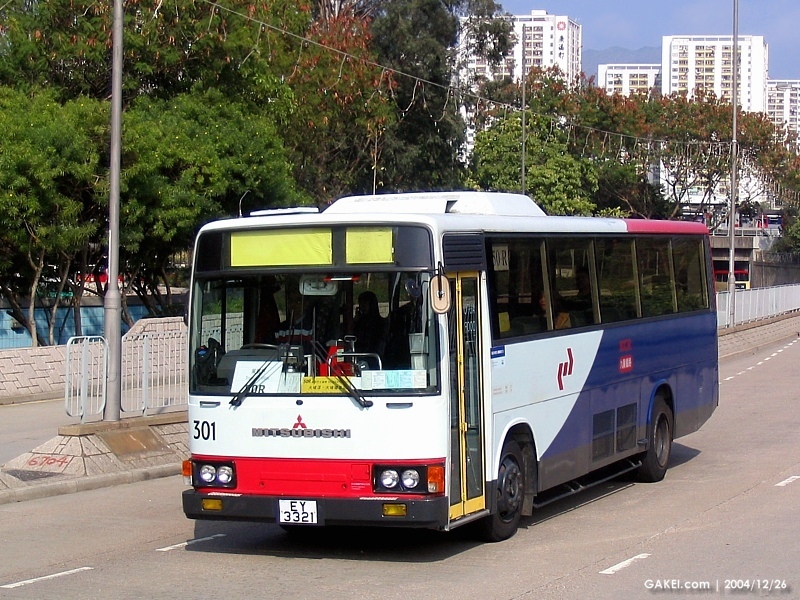 These 11 Mitsubishi buses were replaced by the same number of Alexander Dennis Enviro200Dart single deckers by early 2009.